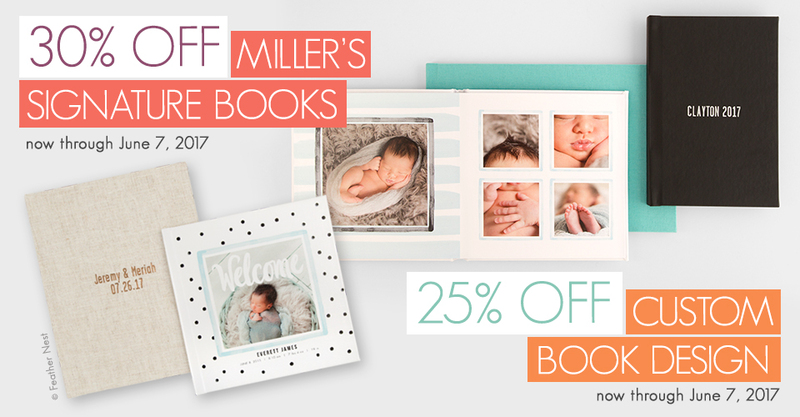 Now through June 7th, enjoy 30% off Miller’s Signature Books in ROES and Designer Plus. 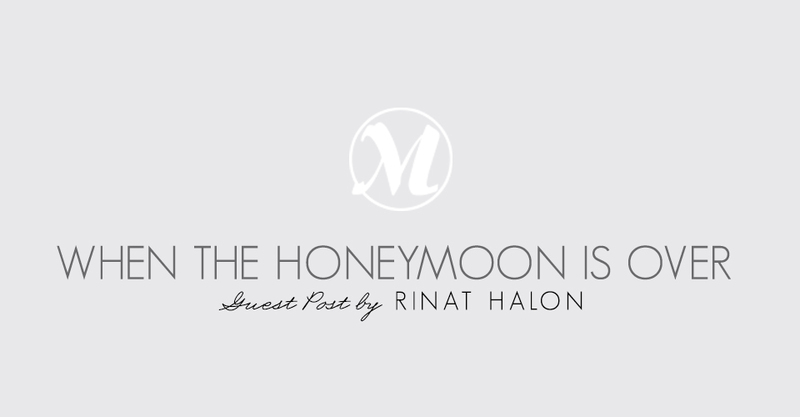 Photographer Rinat Halon shares the background of her Our Love Story anniversary portrait session and product line. 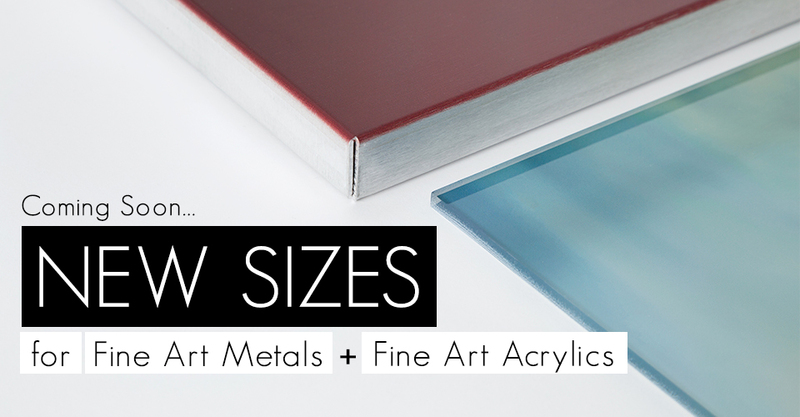 See what’s new for Fine Art Metals and Fine Art Acrylics. Explore how your fellow photographers are using Miller’s Signature Albums to bring their visions to life.